IF Made-To-Order Dresses. 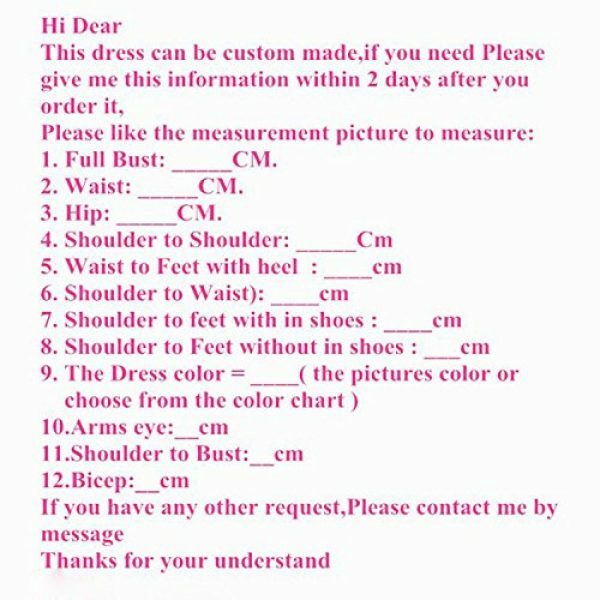 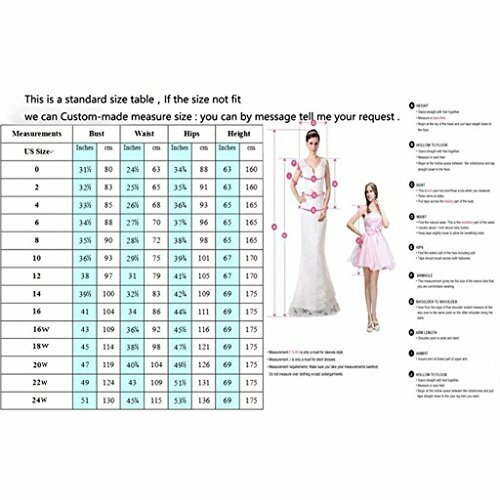 Please find your proper size in our Size Chart, or provide us the following measurement for more fitted dresses. 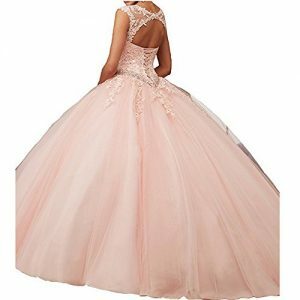 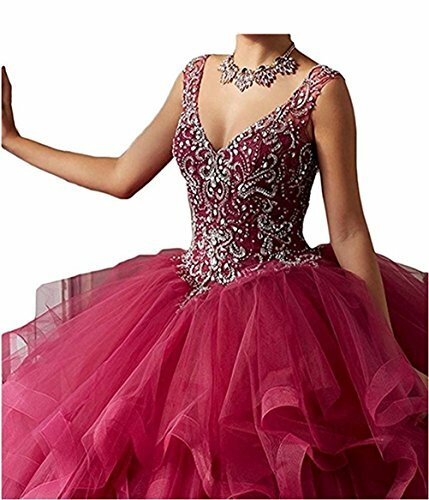 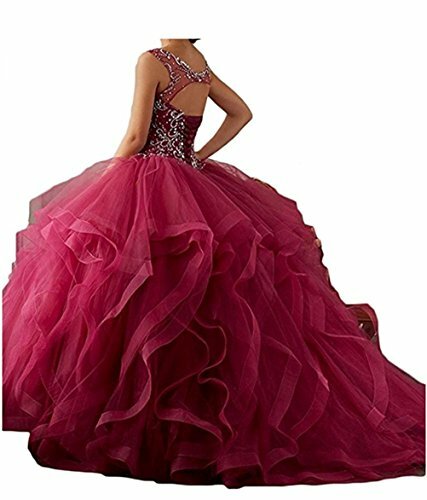 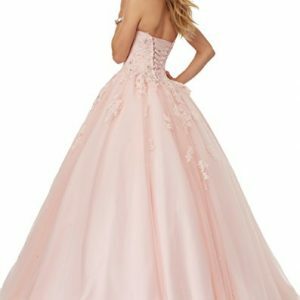 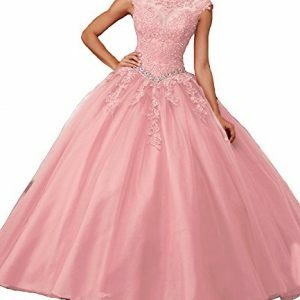 This style of long Prom Dresses is stylish and eye-catching. 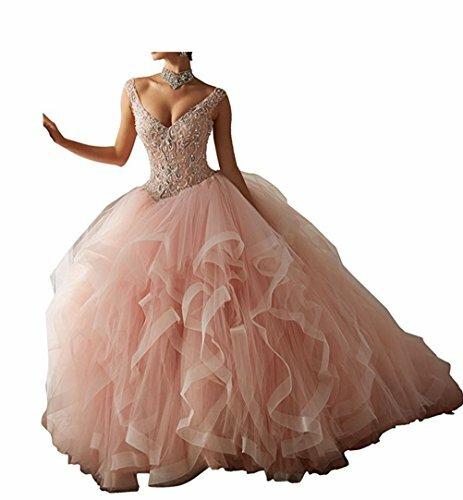 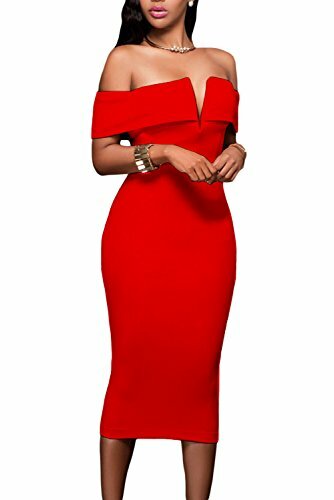 Perfect for women’s fashionable special occasion. 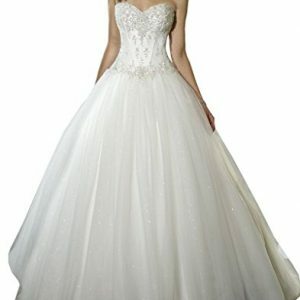 A good chioce for your coming event!